Conte Marino Villas - Why visit Crete in the Winter? Crete’s stunning natural beauty awakens in visitors an imperative need to discover its mountains, its gorges, its paths. 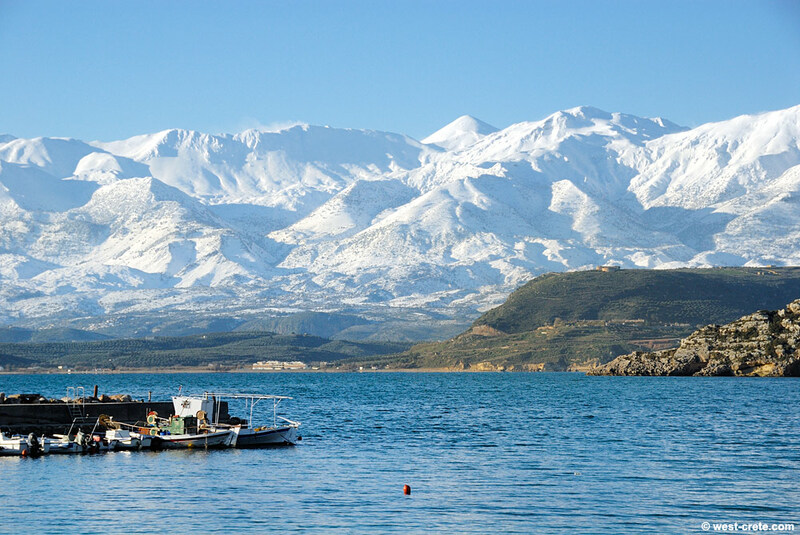 There are so many reasons to visit Crete in the winter. 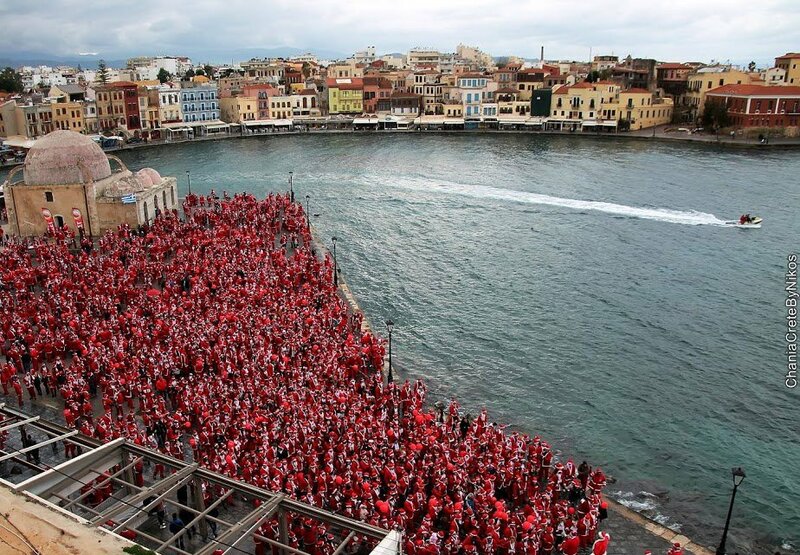 Christmas in Crete is a rite with dozens of ancient customs throughout the island. The customs are constantly enriched with modern ones, like the Santa Claus diving in the Aquarium and the Santa Run with thousands people dressed as Santa Clauses running for charity. Even in the snowy Omalos Plateau a very nice Christmas village to spend time in the snow. The short winter in the mountain villages is also an opportunity for the Cretans to gather, dance, sing, eat and drink. 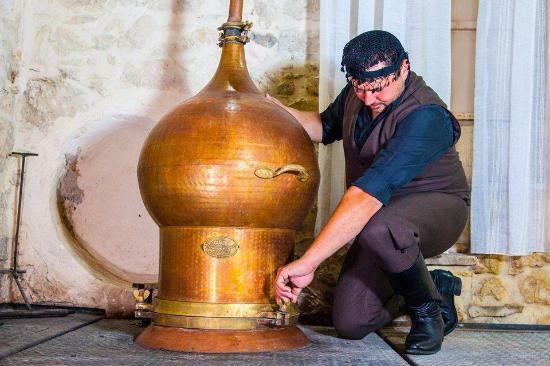 Raki distilleries, known as rakokazana, offer just another occasion for having a party time with friends, accompanied by traditional music and dances. 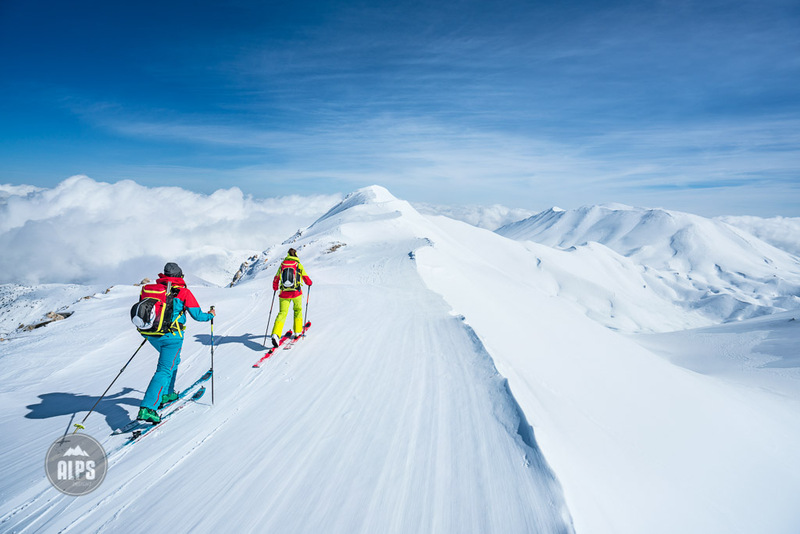 For a change of scenery and the classic summer holidays, visit Crete in the winter to discover it’s magic.